Amanda from Legally Mommy and I are excited to announce the re-structure of our Mom Hustle Atlantic Facebook group! 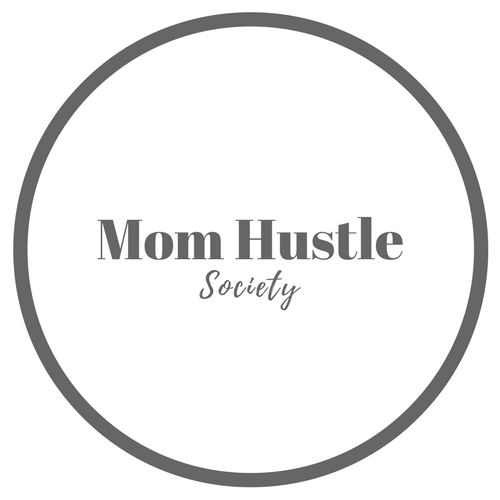 Mom Hustle Atlantic is a group of working moms coming together to offer advice, ask for support and share stories. This is not your average mom group! 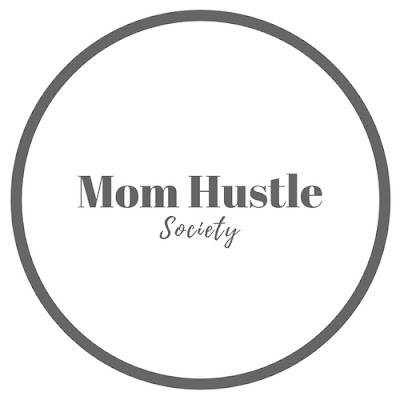 It will now be known as Mom Hustle Society and will be open to all working moms no matter where you live! We love the conversations we've had in our Mom Hustle Atlantic group, but we long for more! More community, more feedback, and more conversations about life as a working mom. We want to grow this into a large network of working moms who share stories and advice relating to this crazy busy life we all live. Everything in the group will remain the same, aside from allowing more hard working, goal getting mamas from all over to join. As usual, stay at home moms are more than welcome to join for questions/advice on re joining the work force, mat leave, volunteer work, side hustles, etc. Please join the group, and share it with all of your mom friends! Once we get things hopping with new members, we are going to be scheduling Facebook lives, contests and more relating to being a working mom! Townhouse Makever Series- Phase One!